Is this the Upcoming Moto Z2? Motorola announced the all new Moto G5 and G5 Plus at the MWC with an all new design and better specifications. One of the highlights of the phones is the camera, and it is being heard that the phones carry the same camera sensor as on Galaxy S7. Anyways, last year, the company introduced a new series of Moto devices, the Moto Z. Moto Z series is well known for the moto mods which can we used to do exciting things with the device like converting it to a projector or a speaker etc. This year, the successors of Moto Zs, i.e., Moto Z2s will be launched. Thanks to a user on Weibo for posting the press image of Moto Z2.We aren’t 100% sure but since Weibo is a reliable source for the latest smartphone leaks, we should take it into consideration. 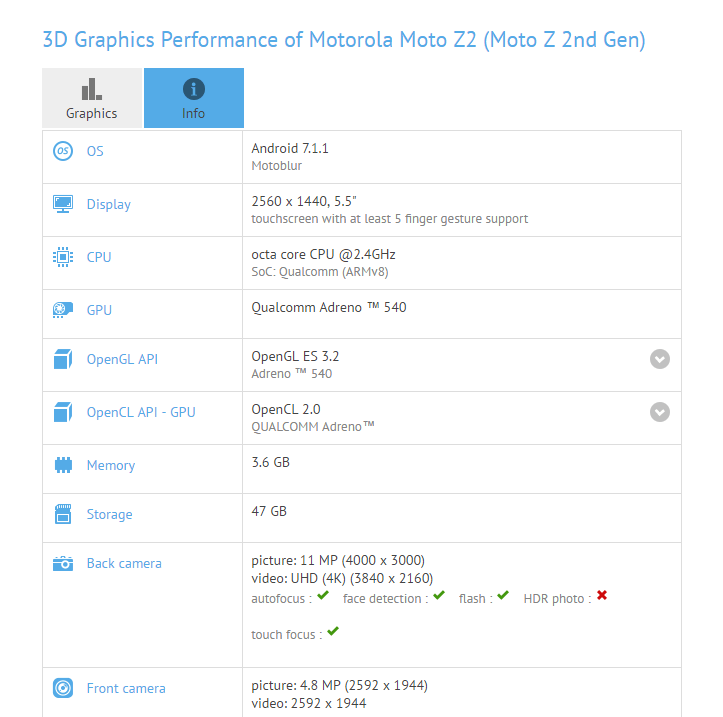 As you can see above, the Moto Z2 is probably going to look the same as the new Moto Gs. The square fingerprint scanner will be replaced by an oval one with the Moto branding on the top of the scanner. There will be dual front-facing LED flash which is something unique for a Moto device. The volume rockers and power button placement are the same as on Moto Z, and this is something that makes us think that the phone in image above is the successor of the Moto Z. If you remember, at the MWC 2017, some Moto Mods were also launched, and a gamepad like Moto mod was shown in the presentation that showed the same device. Lastly, we again repeat that the authenticity of the image is difficult to confirm. What are your views about the design of the phone shown in the image? Do let us know via comments section. Stay Tuned for more updates. I hope the camera is much improved to compete between the pixel, g6 and galaxy. And minimum bezels like the s8 or g6. Overall, i still stick with Motorola for what they have to offer.